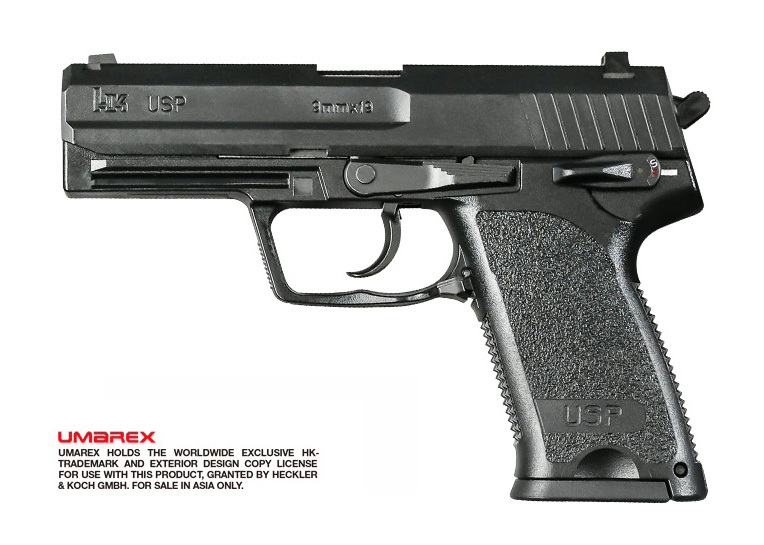 The USP (Universelle Selbstladepistole in Germany or "universal self-loading pistol" in English) is a semi-automatic pistol developed by Heckler & Koch GmbH, The USP was designed to meet requirements set forth in the U.S. Military, Law Enforcement or commercial market and sports use. 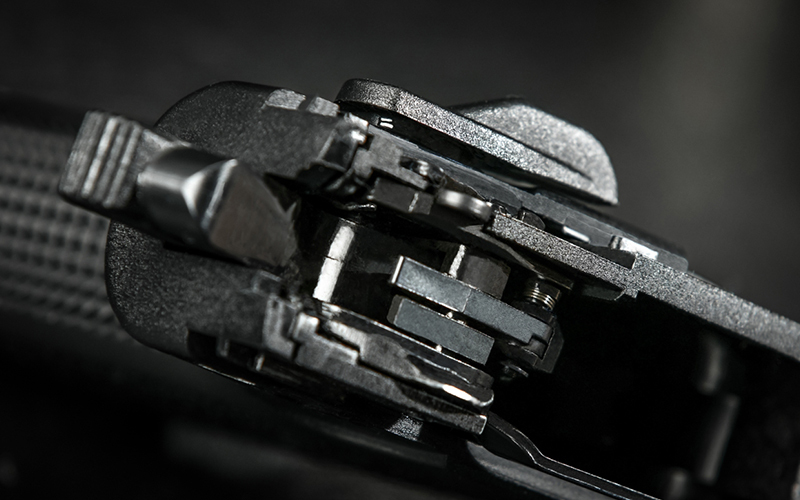 The body Frame made of a radical new material, and Implanted steel stent, to ensure strength. 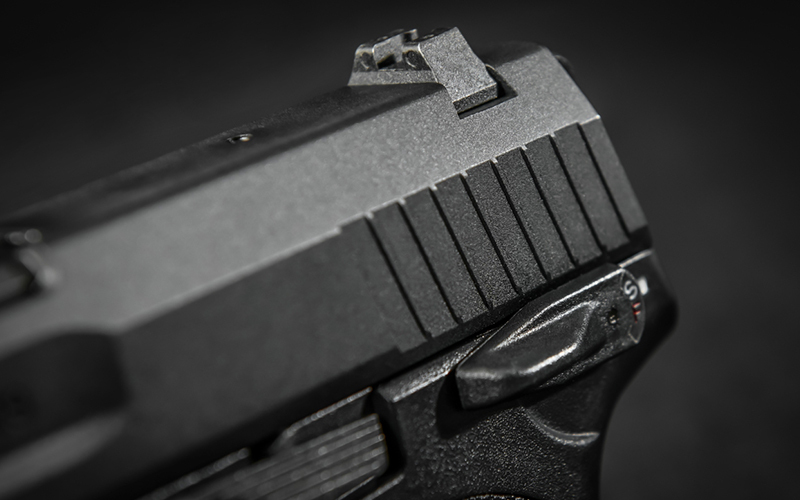 The USP also took the lead to join the fore pistol rail design to install auxiliary equipment such as gun lights. 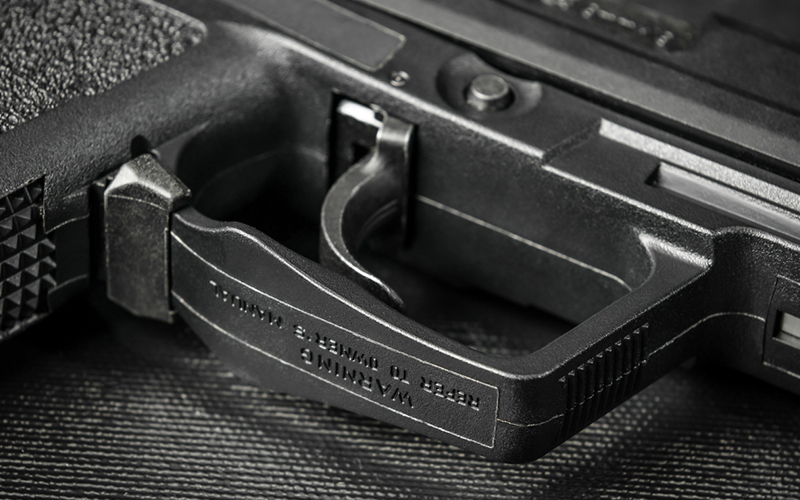 But the USP has even more to offer: As a modular system, it allows individual tailoring of safety and trigger mechanisms to suit any requirement, a variety of variants of GM parts can be modified to another mode, modular functional becomes the feature of many H&K pistol products after the USP. 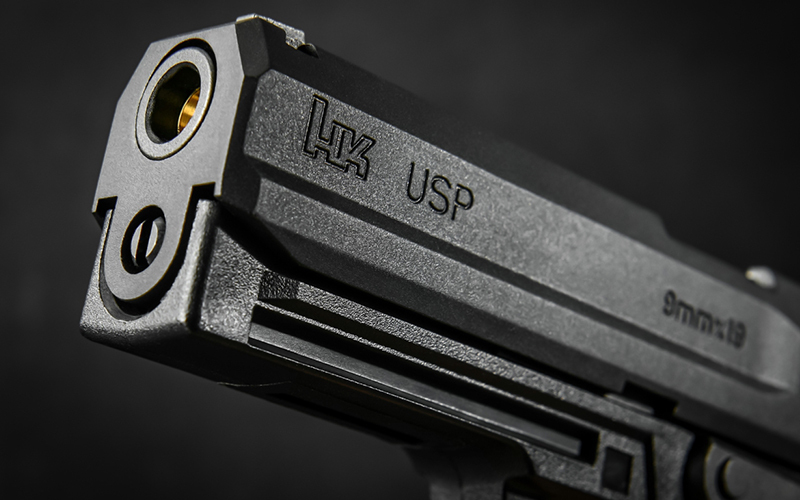 The excellent design of the USP also affected the same period of the Mk23 combat pistol and subsequent HK45CT pistol design development, while being used by many countries, military and police units. 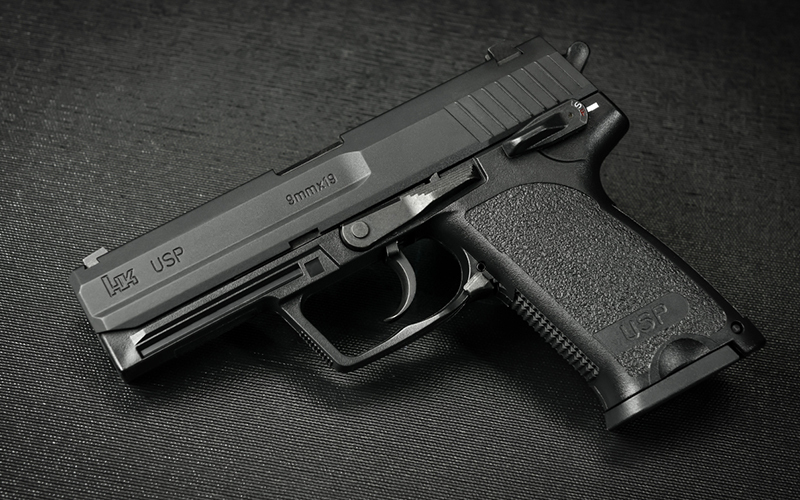 In 1995, the slightly modified 9mm USP pistol was adopted by the Bundeswehr (German army) as its new service pistol, under the designation P8. And its unique design and styling have also become a frequent visitor to many movie productions and video games! 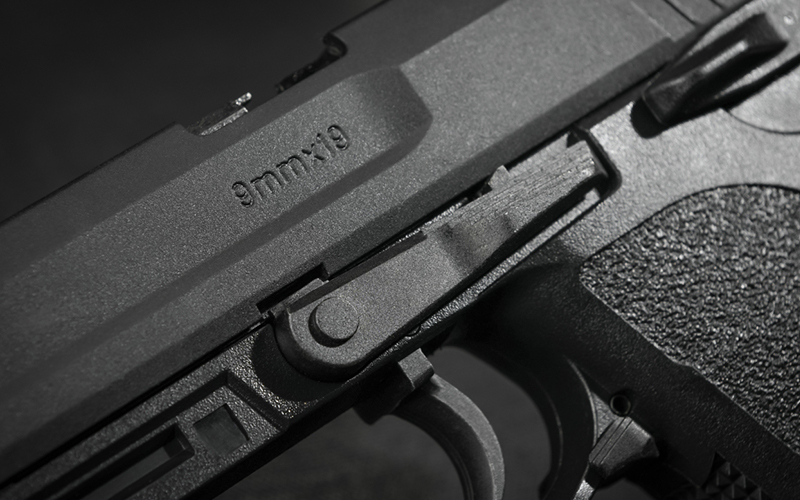 First full size USP 9mm model with fully authorized markings, and all appearance realistic structure, the VFC USP is a perfect replica in process and material. 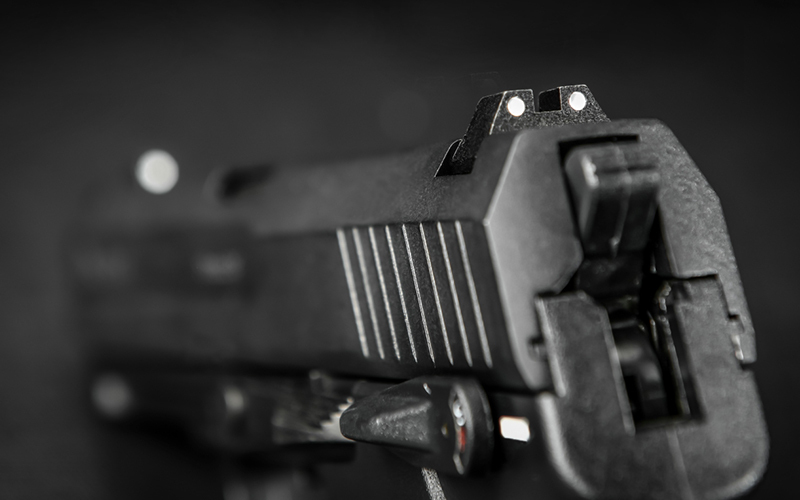 All details like coating, surface finishing, anti-skid Textured Surface, realistic firing pin and loaded-chamber indicator were base on real. 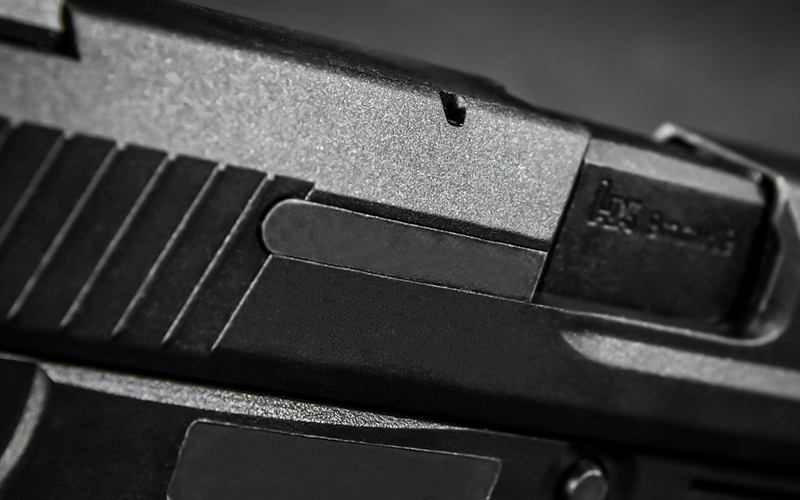 Finest Slide build - All slide measurement and surface process and color base on real. 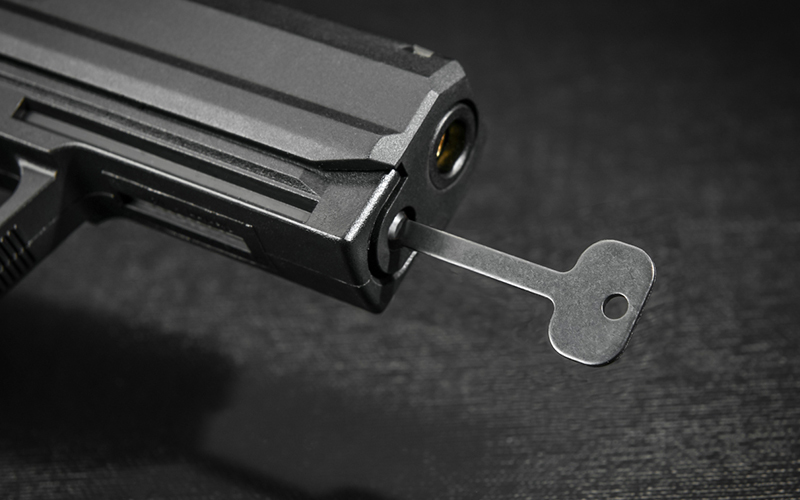 The VFC USP correction mechanism to reproduce all function of the SA/DA pistol firing mode of operation, for more safely and more realistic. safety and de-cocking lever and other functions are fully reproduced! 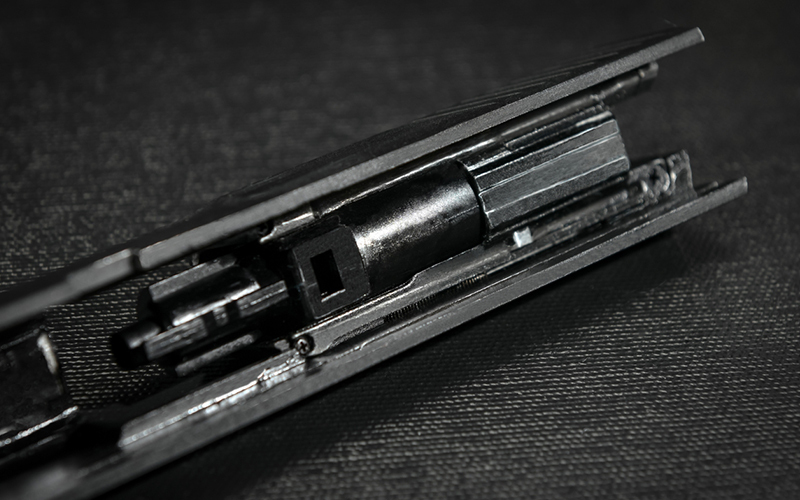 Steel Manufacture Recoil Spring Guide Rod - Recoil spring guide rod made by steel with more durable and reliable, don't need to worry about the damages of parts. 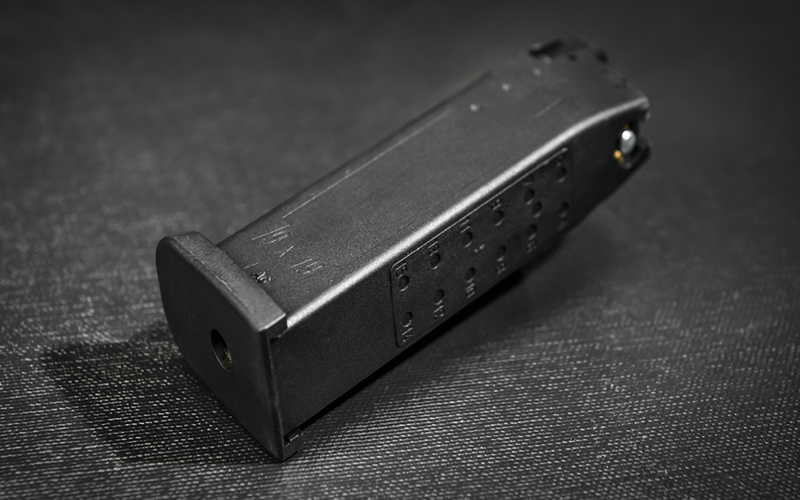 Steel Manufacture Trigger Connector - One of the key built-in action components, to strengthen the rate of durability. Steel Fire Control parts - Original steel fire control parts with better structure design and set up, and these were offer stability sustained fire-power for user. 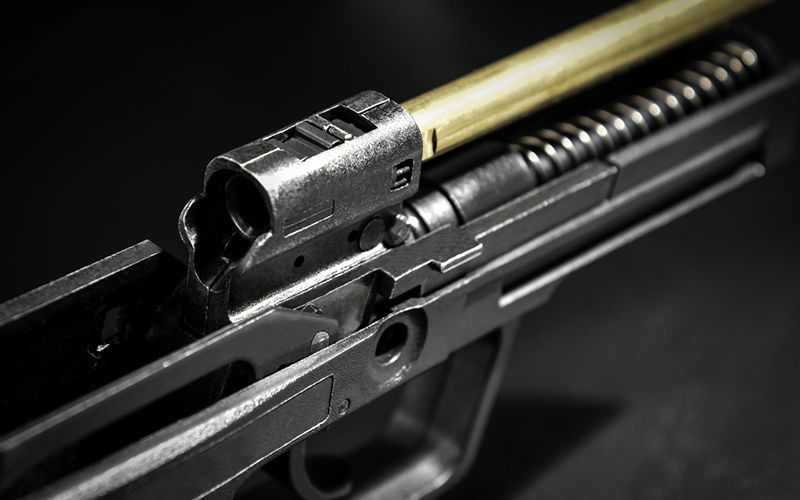 17mm High-Capacity Cylinder - Better blow-back feedback and shooting experience. 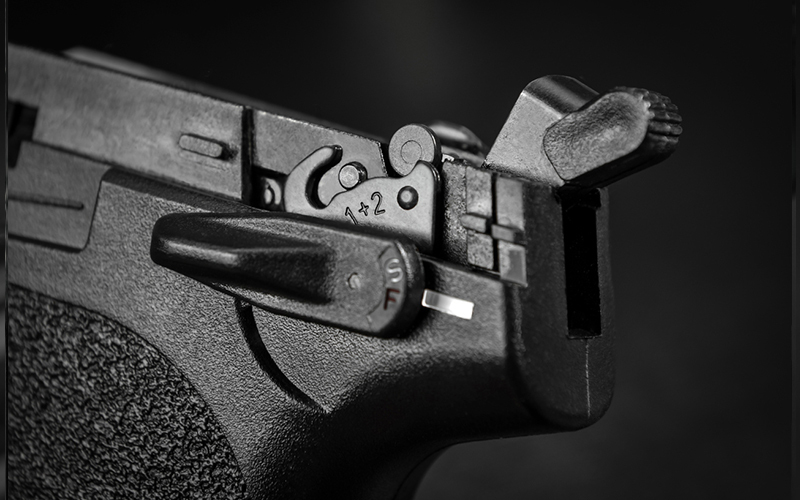 By a new designed gas pistol hop-up quick adjusting set, an included screwdriver can direct adjusting the Hop-Up from the recoil spring sleeve in front of gun and you don't have to disassemble anymore.